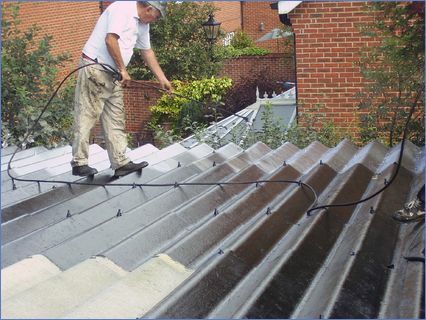 Aqua Roofing is a family-owned business that has been operating for over 50 years. 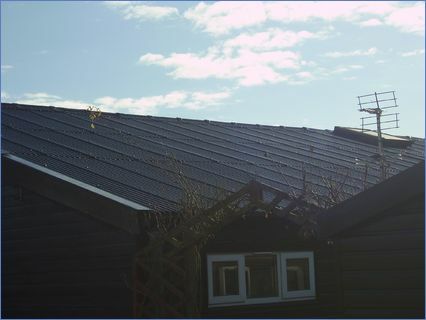 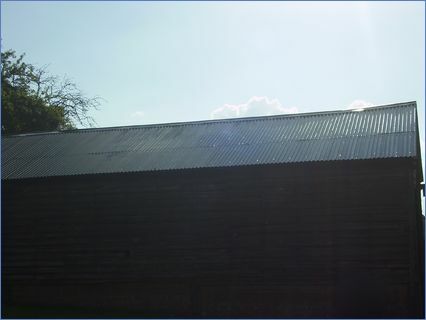 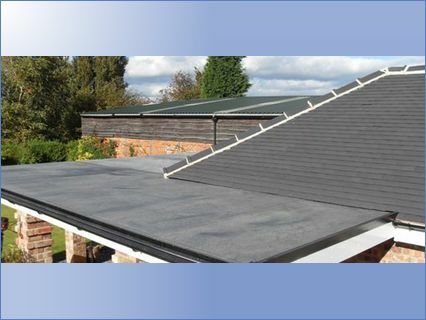 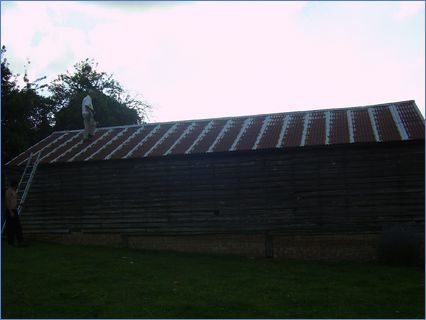 We are specialists in roofing services including: roof repairs; guttering; fascias, flat roof work; tiled roof work; roof lights; waterproof coatings etc. 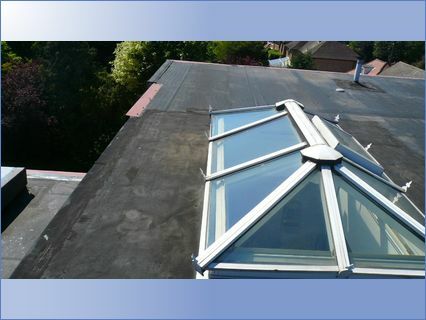 Customer satisfaction is our priority & work is carried out with professionalism and to the highest standards.